Spend an early summer evening in an intimate setting to celebrate and raise funds in support of the Friends of Bellport Bay's new initiative to create a Community Oyster Garden that will help revitalize the ecology of Bellport Bay. Tickets are limited—so move fast! Isabella Rossellini acquired her farm in 2011 and had it protected through a conservation easement with the help of the Peconic Land Trust. Some of the acreage is dedicated to the free ranging of wildlife, other parts are devoted to agricultural use. 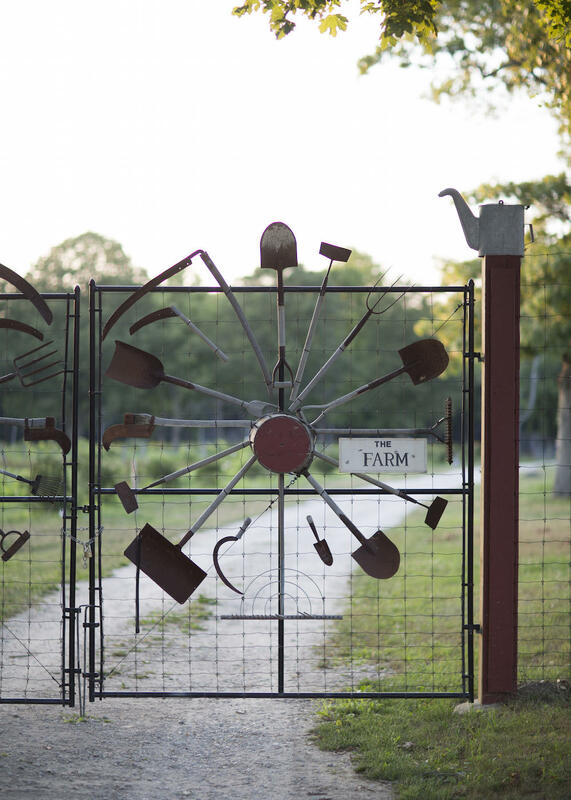 On the property, Early Girl Farm grows organic vegetables; Long Island Native Plants cultivates and collects native seeds; Lida Morley tends sheep alongside her herding dog, Elsa; Bellport High School maintains a vegetable garden; and Isabella personally tends a flock of heritage chickens and several bee hives. 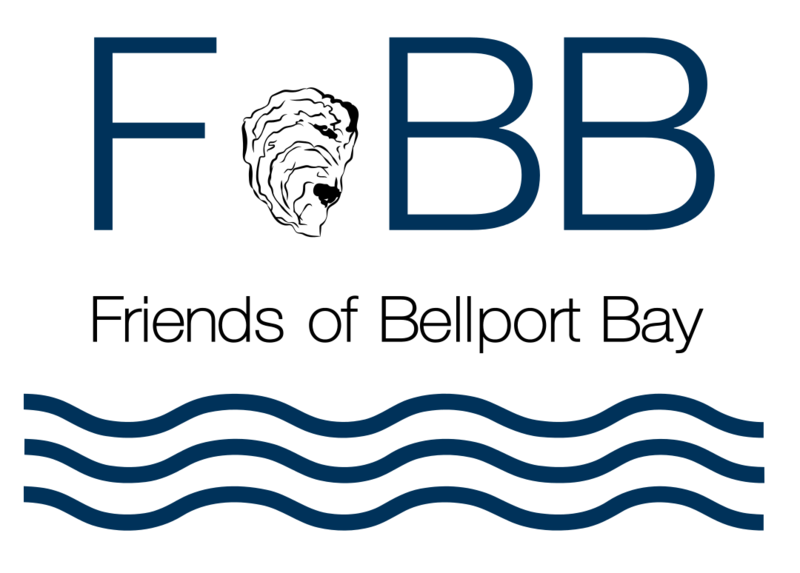 The Friends of Bellport Bay is a volunteer organization committed to the preservation and protection of the ecosystem in and arround Bellport Bay. Friends of Bellport Bay is seeking support for their oyster garden initiative. In collaboration with the Town, County and State, FoBB volunteers will install a small oyster garden in the bay along the shoreline, which will have the capacity to grow up to 15,000 oysters per season. During the oyster-growing season, FoBB will host educational field trips to the garden for both children and adults. Once the oysters reach maturity, they will be collected from the garden and planted on the bay bottom where they will continue to prosper. An adult oyster can filter up to 50 gallons of bay water per day and is able to digest harmful nitrogen from the water column and deposit it as a solid on the bay bottom, where it becomes fertilizer for such bay-bottom plants as eel grass. To date, FoBB has planted over 410,000 shellfish in Bellport Bay. The Farm will open its doors from 6:00 to 8:00pm. There is an opportunity to join the hosts and other patrons for a dinner at Avino's after the event. The parking will be clearly marked and attended. The Farm is located next door to the Washington Lodge at 287 South Country Road, Brookhaven, NY 11719. Parking will be highlighted and attended. Please note that there are multiple search results for 287 South Country Road on Long Island — one is in Brookhaven Hamlet and one is in East Patchogue. Click here for directions. Garden attire. We recommend that female guests wear wedge heels or flats, so as not to sink in the grass. The event will take place rain or shine. In either case, bring a sense of adventure. During the oyster growing season, FoBB will host educational field trips to the garden for both children and adults. An adult oyster can filter up to 50 gallons of bay water per day and are able to digest harmful nitrogen from the water column and deposit is on the bay bottom as a solid where it becomes fertilizer for bay bottom plants such as eel grass.